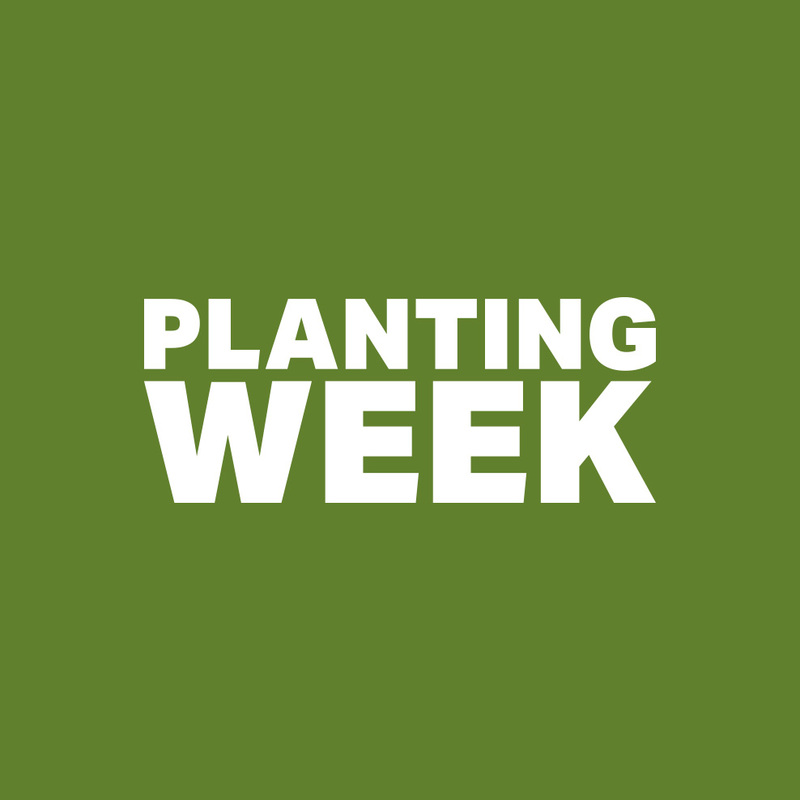 The Brotherhood/Sister Sol invites you to our annual Planting Week, which will take place from Monday, April 30th to Friday, May 4th and again on Monday, May 14th to Friday, May 18th, 2:00pm to 6:30pm daily in The Frank White Memorial Garden, located at 510 West 143rd Street. Youth Members of our Environmental Program co-facilitate Planting Week, and youth throughout the organization participate in the efforts. 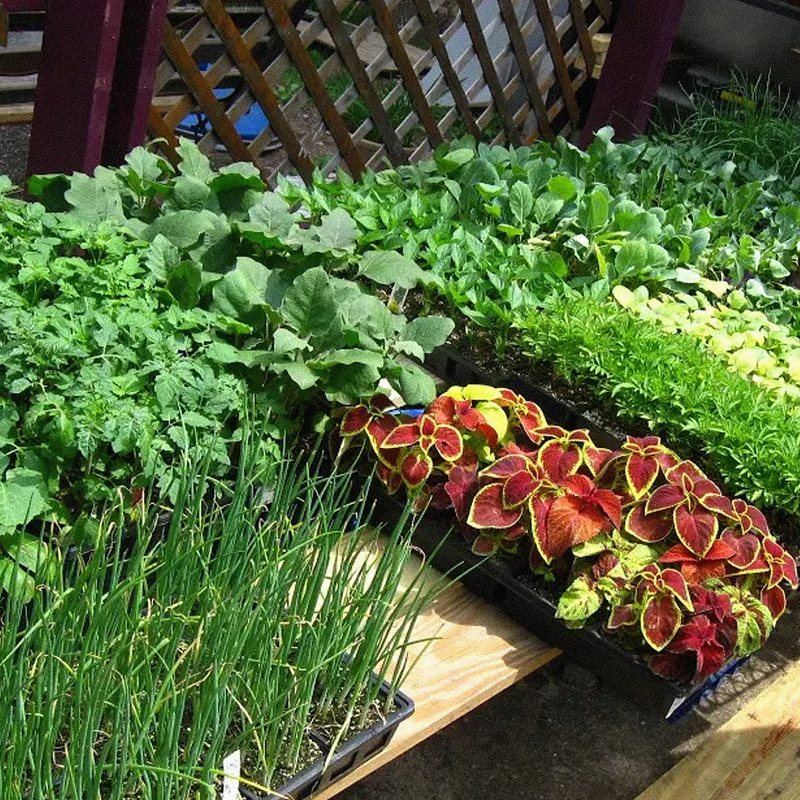 Come join us as we celebrate spring and mother earth. 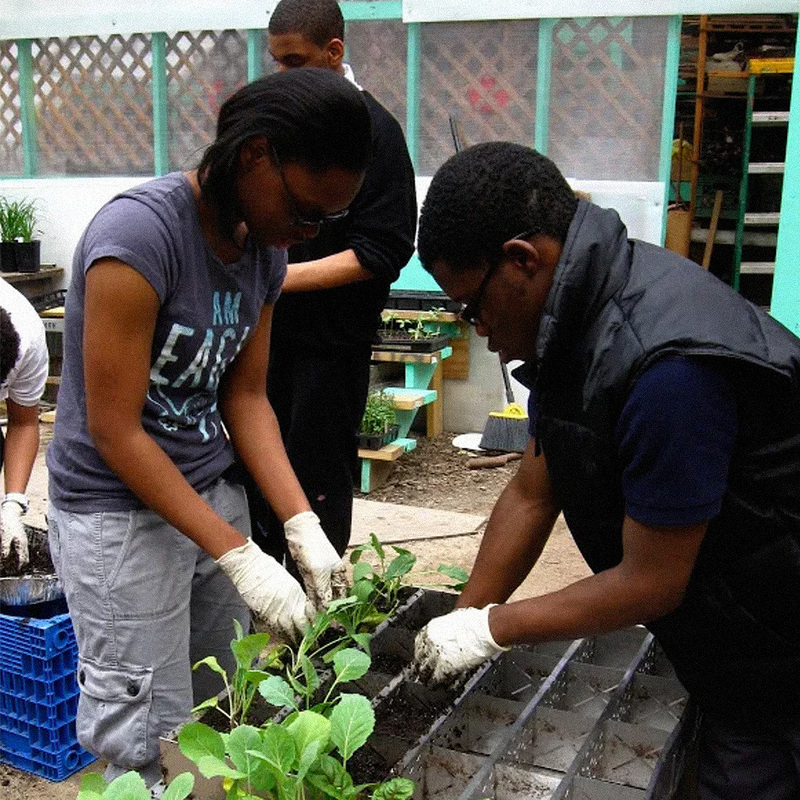 The Brotherhood-Sister Sol Environmental Program is an environmental leadership project for youth ages 14-18. 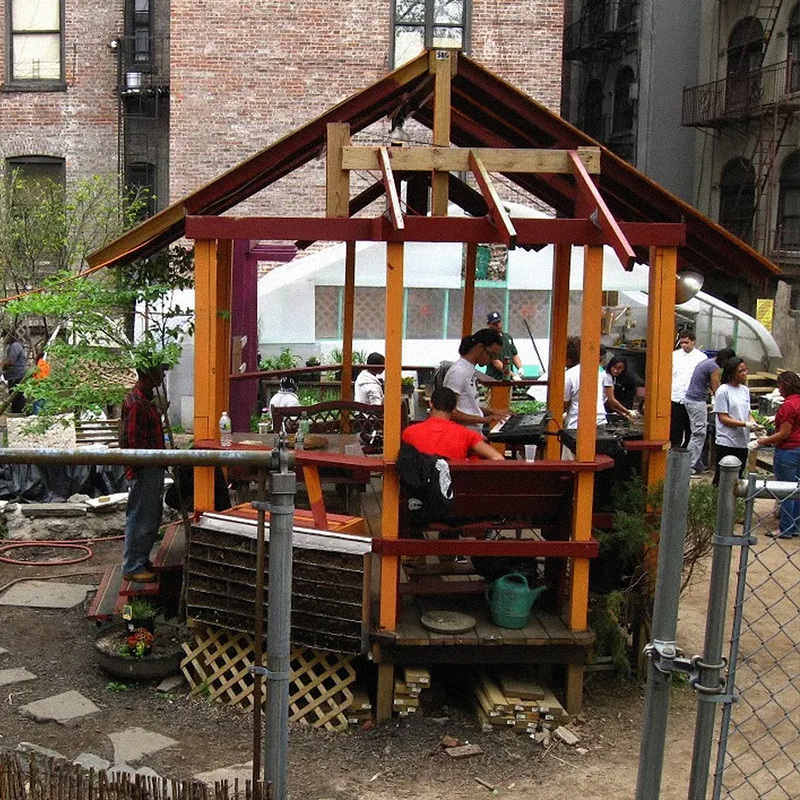 Members maintain the Frank White Memorial Garden adjacent to our brownstone, engage environmental justice projects with other organizations, and manage a local farmers market providing fresh local produce and healthy eating workshops to community residents.